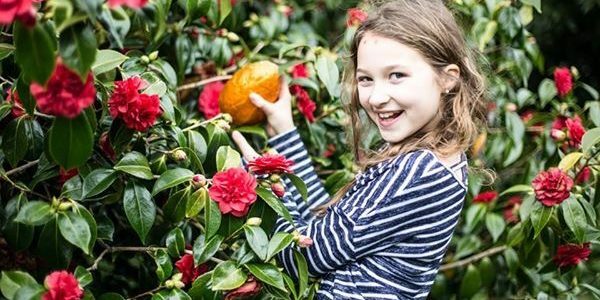 April is a busy month because it’s now that we start to sow all our annual flower seeds. The greenhouse becomes jammed packed from all kinds of seeds from the orange Marigolds to the multi coloured Petunias. 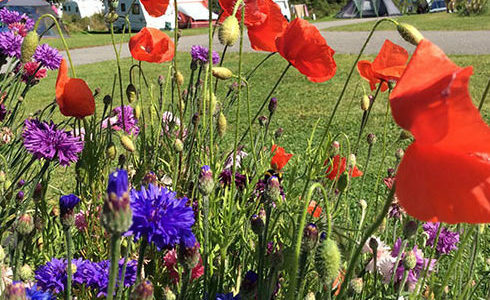 The flowers that are selected need to bloom throughout the busy campsite months of July and August. 1. Bring lots of waterproof bags to keep your belongings dry. Keep water off your electronics, food, sleeping bags and your shoes! 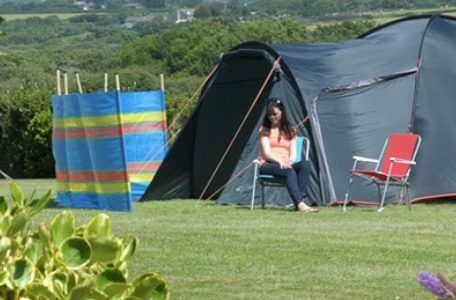 Blog | Music Water | Comments Off on Five tips for camping in the Cornish wet weather. Let’s face it some of the best memories about camping (and life itself! )revolves around food! So here are some of the best yummy campsite cooking tips! Blog | Music Water | Comments Off on Yummy campsite cooking. Here are a few of the best bluebell walks in Cornwall. Visit The National Trust property of Lanhydrock for a lovely day out. Before you turn your thoughts to bonfire nights, cosy nights in by the fire and the twinkling delights of Christmas there’s a few things to do to make sure your caravan is in tip top condition next spring. Sit back believers and those less convinced and let me introduce you to some of the most notorious Cornish giants, knockers and mermaids!! The Olive Tree offers simple but delicious food all served in a relaxing atmosphere. The food is very much influenced by Italy and the Mediterranean. They still however make the most of the Cornish Local food such as fish, cheese and meat are all provided by the local produces.